Schulze's third release in one year is by no means showing signs of weariness or rehashing older ideas. On Mirage, the sound palette and style has changed considerably compared to the previous albums and it is used to maximal effect. You won't hear many synth leads, improvised soloing or the low moog sequences that you are used to. Instead we get a very densely layered soundscape with a seemingly uncountable number of interweaving patterns that will slowly grow on you with each repeated listen. Schulze sure sets a new standard for 'lush' on his album! 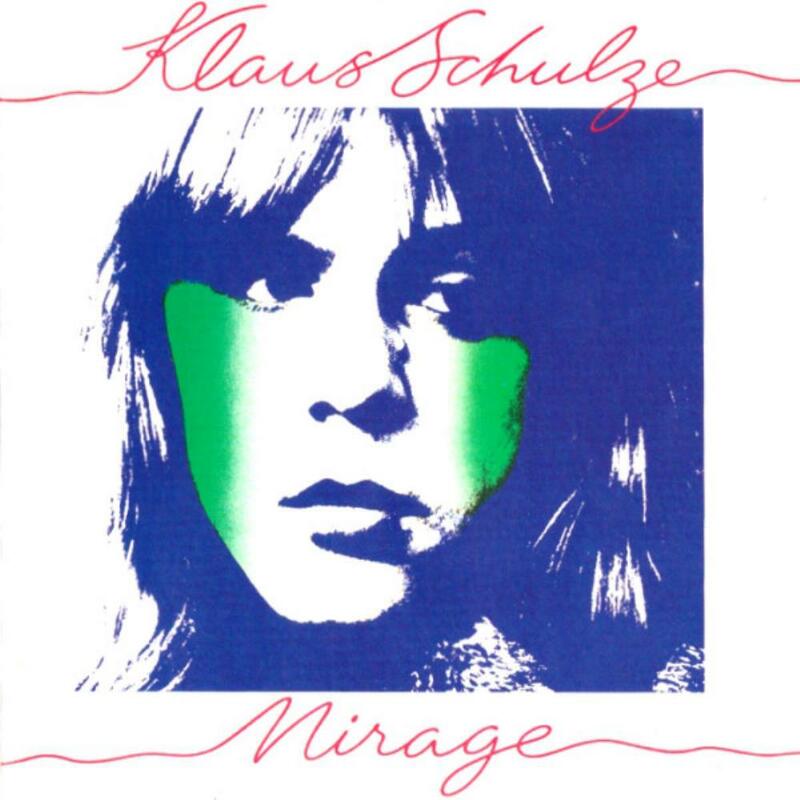 The entrancing beauty of Mirage is unsurpassed in Schulze's work and maybe even in electronic music as a whole. It sure isn't the most immediate Schulze album but I find it his very best.